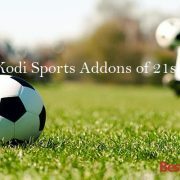 An Astonishing addition to the Kodi addons library. 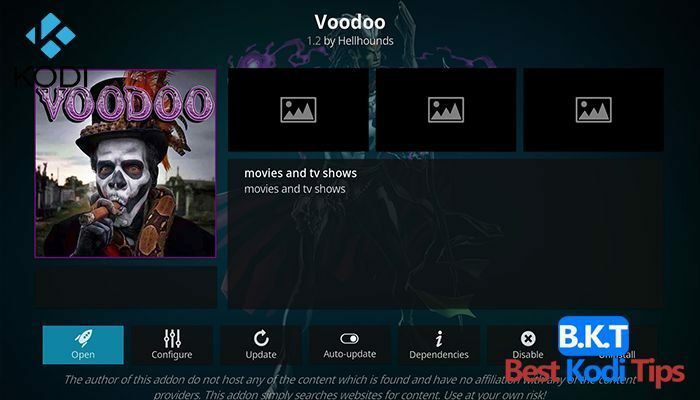 Voodoo is an awesome addon with a wide range of content options. 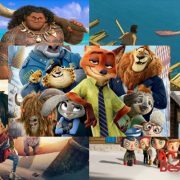 It gives you content for almost every age group. 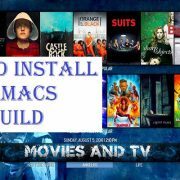 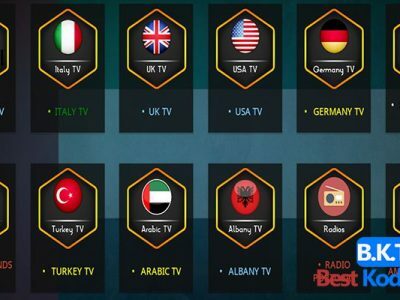 The addon is covered with TV shows, Movies, IPTV, TMDB, and many other useful sections. 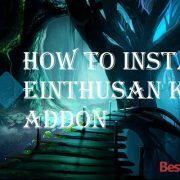 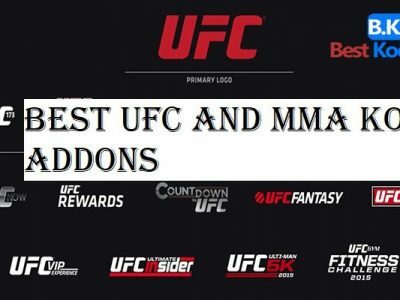 We are not directly associated with this addon nor we are the team members of Voodoo development. We only giving you information that might be wrong or correct. 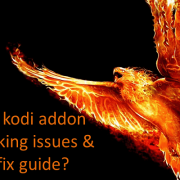 If you have any question regarding Voodoo Kodi addon, please ask the developer directly and not us. 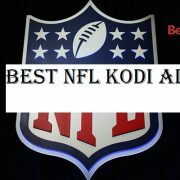 Install Voodoo on Kodi 16 Jarvis, 17 Krypton or on Kodi 18 Leia by using the guides from below sections.